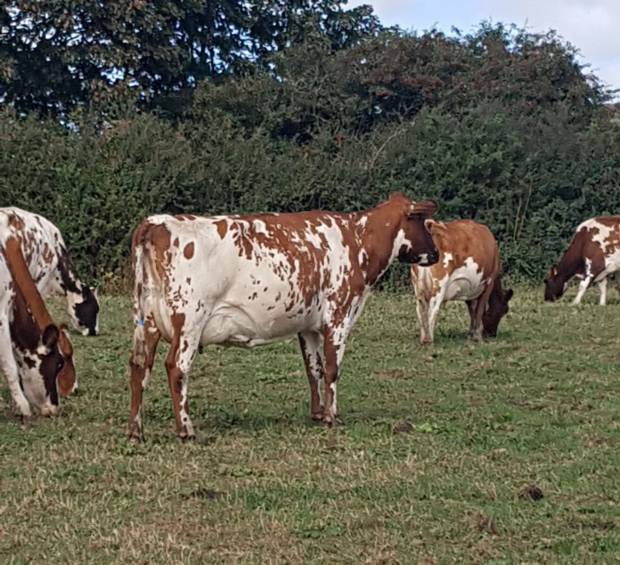 On friday 28th September, the complete dispersal sale takes place of the Jendale herd of Ayrshires from Paul and Penny Jenkin, Barton Farm, Helston, Cornwall. They will be sold at Kivells Auctions at the Exeter Livestock Centre. Catalogues will be available soon.